What does it take to bring about peace? In TED Talks: War and Peace, join host Baratunde Thurston to meet those who have experienced every aspect of war — fighters, journalists, psychologists, doctors and peacemakers — for a look at the impact of war and combat in our world. 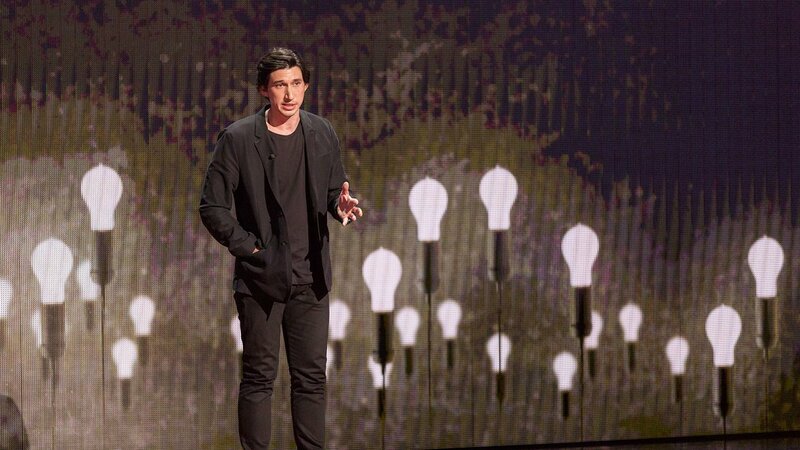 Learn how it affects every one of us in these extraordinary, passionate talks and performances from actor and veteran Adam Driver, who talks about his experience as a marine and how acting helped with his transition back to civilian life, journalist Sebastian Junger reflecting on PTSD after spending years reporting from war zones, author and humanitarian Samantha Nutt examining the proliferation and supply of small arms used to intimidate civilians in war-torn countries, Jamila Raqib, a peace activist and Executive Director of the Albert Einstein Institution who works on nonviolent solutions to some of the largest conflicts of the world, and activist and mother Christianne Boudreau conveying the emotional story of her son's conversion to radical Islam and subsequent death while fighting for ISIS in Syria.